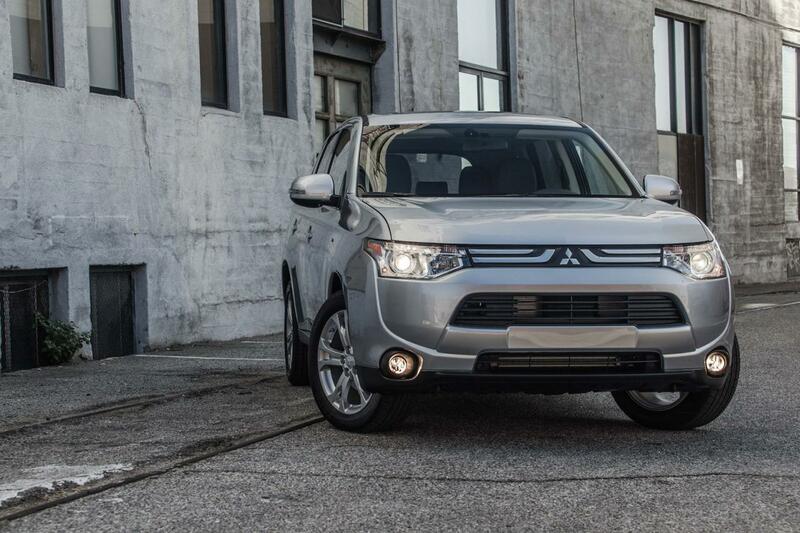 Mitsubishi prepared the debut of the 2014 Outlander for the Los Angeles Auto Show but also revealed the Sport Limited Edition model. 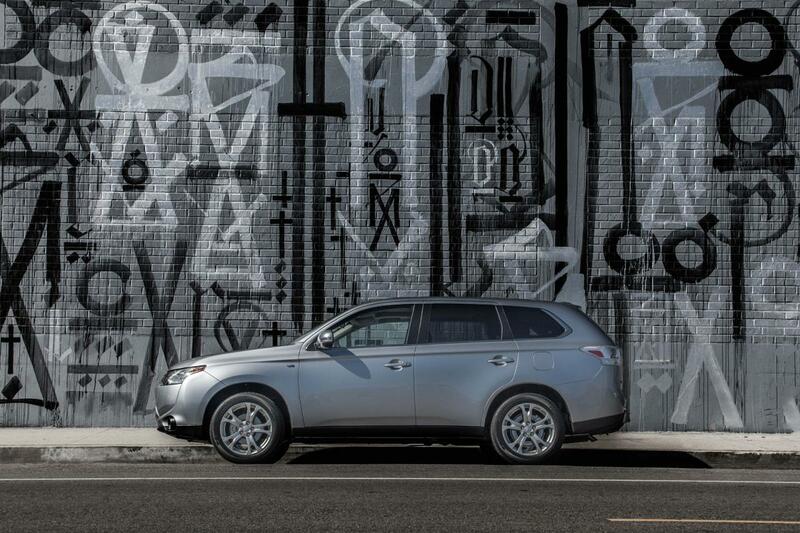 To begin with, the new-generation Outlander benefits from revised bumpers, headlights and front grille. The Japanese company offers three different trim levels, starting with the ES and continuing with the SE and GT grades. The entry-level model benefits from six-speaker audio system, air conditioning and power windows while the mid-range SE version adds heated seats, a rearview camera and leather steering wheel. 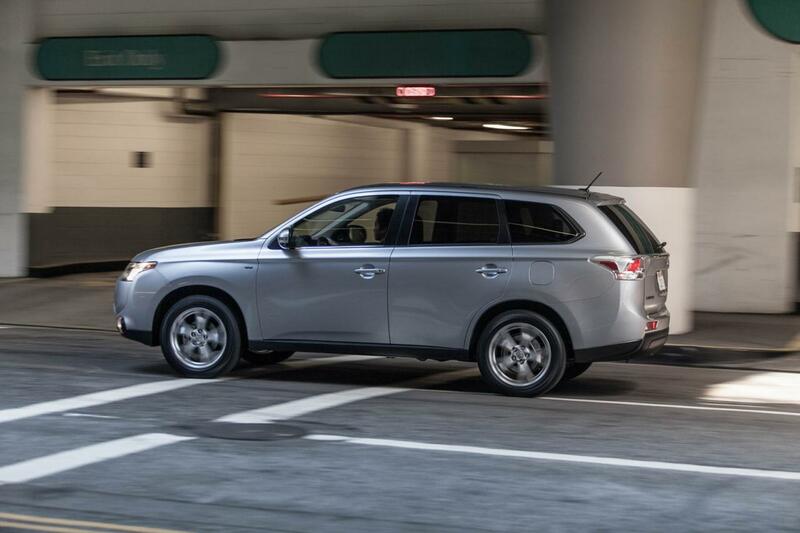 Finally, the Outlander GT gets rain-sensing windshield wipers, wood trim and HID headlights. Under the hood we find a 2.4-liter engine with 166 horsepower and a more powerful 3.0-liter V6 producing 224 horsepower and coupled to a six-speed automatic transmission. 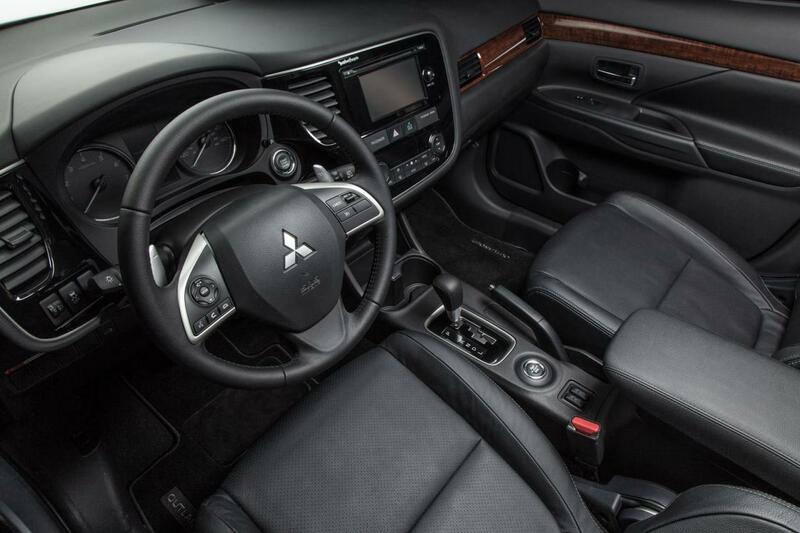 As mentioned above, Mitsubishi also unveiled the Outlander Sport Edition, a vehicle designed exclusively for the North American market which gets new leather upholstery, revised alloy wheels and front bumper.